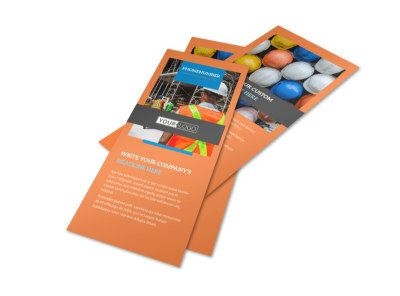 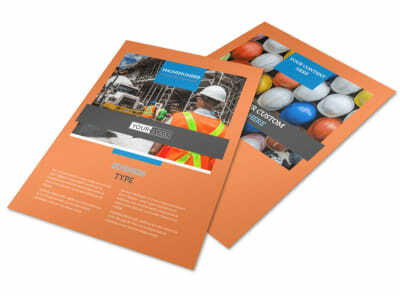 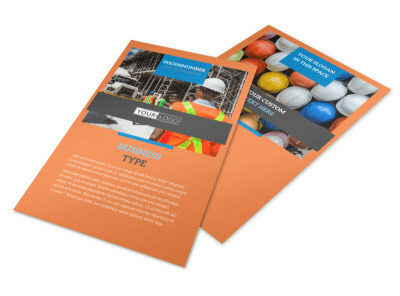 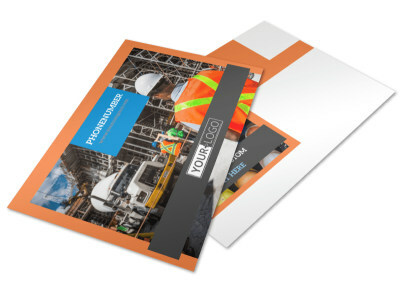 Customize our Construction Safety Brochure Template and more! 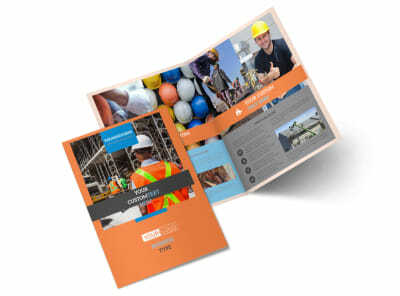 Ensure workplace safety with construction safety brochures customized yourself using our online templates and editor. 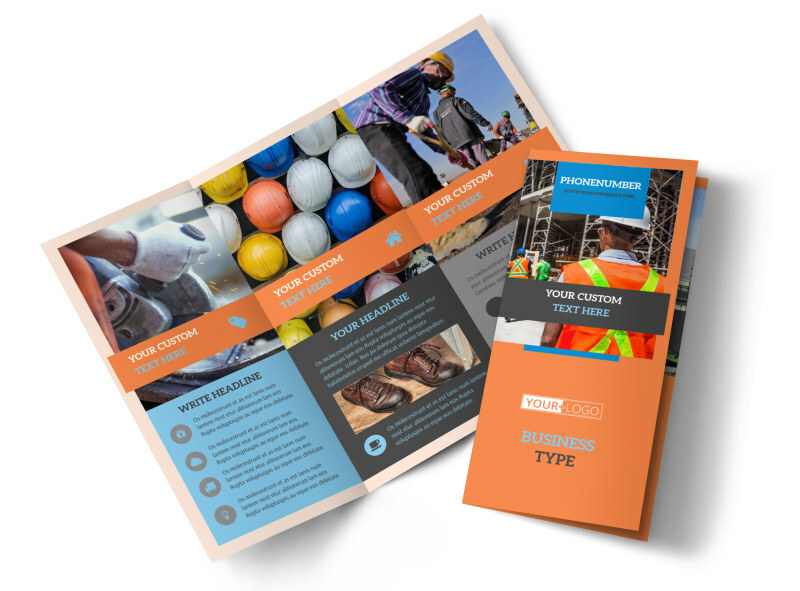 Run down safety basics using custom text, and then add photos of correct lifting procedures and more. 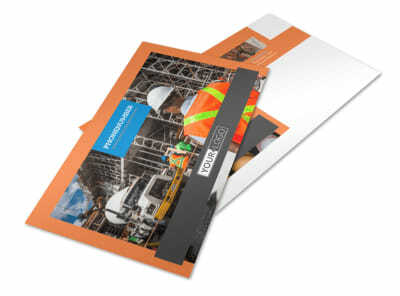 We can print your brochures using quality paper stock and ink, or you can opt to print them yourself for faster access.